A gorgeous silver or rose gold plated meaningful sentiment word bracelet with a special message engraved on the heart charm. 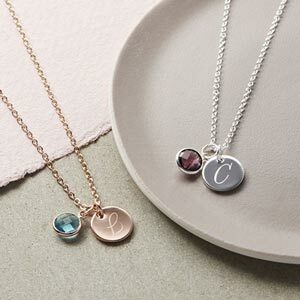 Why not personalise your item with beautiful hand stamped or engraved silver plated letter charms, to make your gift that extra bit special. 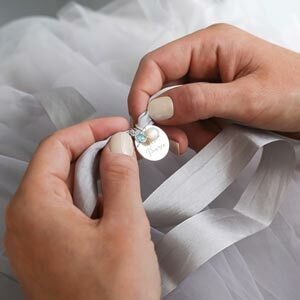 We have engraved charms and hand stamped charms for you to choose from. The special message says 'Follow your heart' on the front of the heart and 'to reach your dreams' on the reverse.